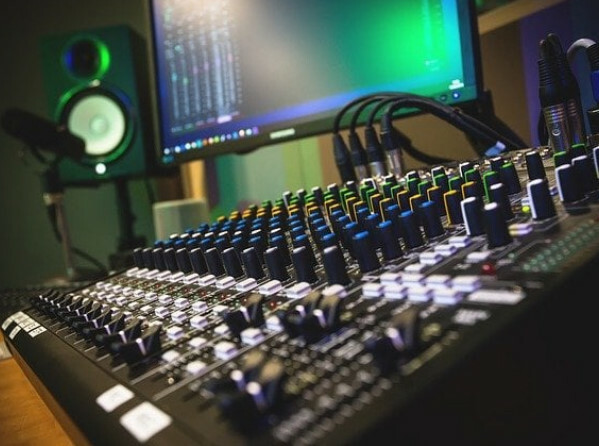 Our chat community gives listeners the opportunity of making new friends and interacting with our "Presenters" and other listeners. 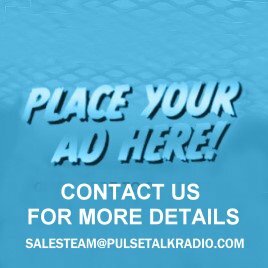 To Listen to Pulse Talk Radio Click the small speaker above the type message here box. A small box will appear there is a note that says play radio click then you can listen live. You need to be a registered member and have read the terms and conditions of the chat room. The Enchanted Way shop based in Doncaster, UK, selling crystals, essential oils, fragrance oils, incense, witchcraft, pagan, new age products and much more.